Enza Biotech uses an approach which has been developed by nature for millions of years, to create novel chemical structures, entirely based on natural raw materials. The OLMAG surfactants will have an impact on both the cosmetics and personal care sector striving to become more green and sustainable and on the pharmaceutical industry, looking for alternatives to polysorbate. 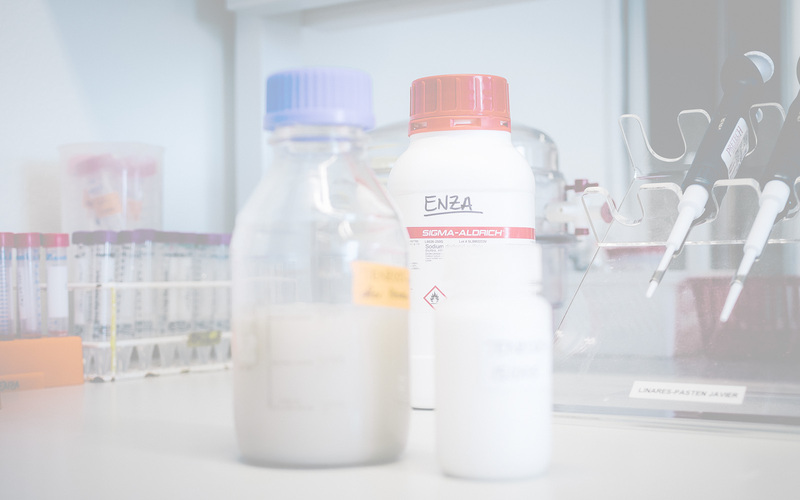 The cross-disciplinary team behind Enza Biotech combines scientific excellence with industrial experience to bring to you the next generation of biobased surfactants. Being a small but highly innovative company, operating in the borderland between science and business, Enza Biotech sets out to become a key player in the transition from a fossil-dependent to a biobased society. 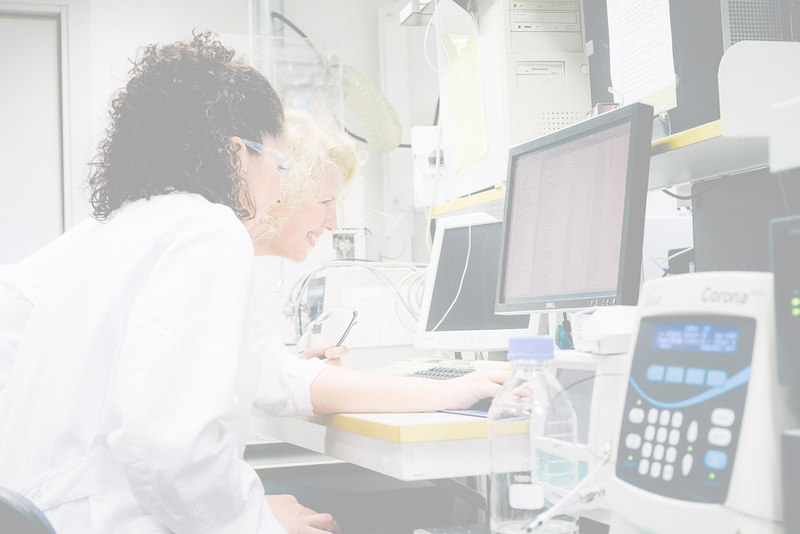 By combining insights in industrial challenges with a molecular understanding and knowledge in biotechnology-based production methods, novel and innovative molecules can be designed and produced with benefits that meet the needs in the market. Enza Biotech takes responsibility for our future and contributes to the development of sustainable and “green”products made from biobased raw materials. Oligomeric alkyl glycosides, OLMAG surfactants, are Enza Biotech’s first line of green molecules with both functional and toxicological advantages. They will give formulators a new and beneficial alternative to existing nonionic surfactants. Enza Biotech was founded in 2012 and in 2017 it was acquired by Croda International. 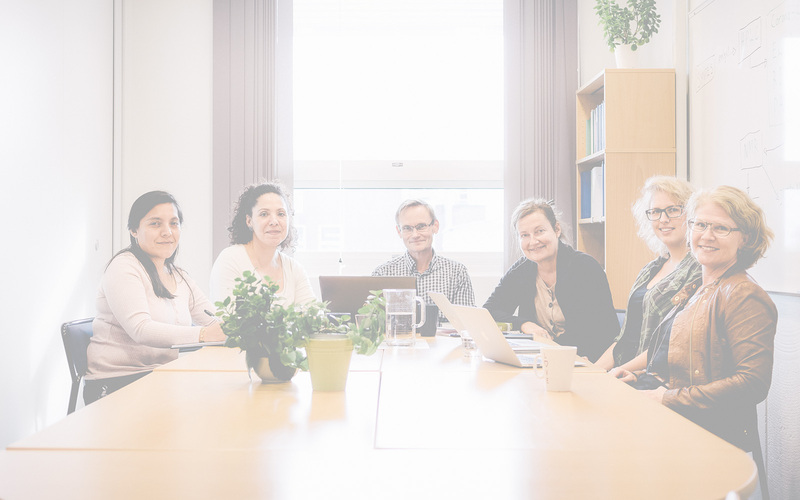 The company is situated at in Lund, in Southern Sweden, with close links to the scientific environment at Lund University.